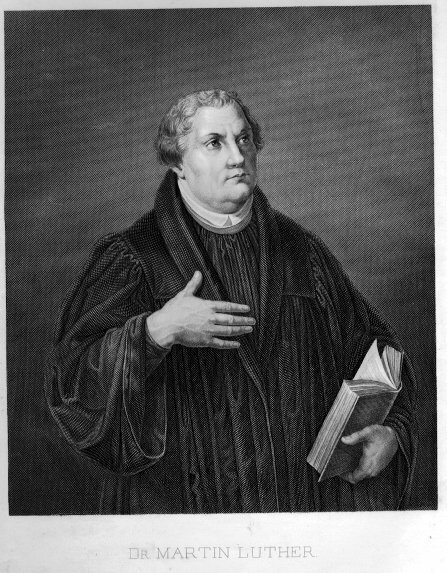 On October 31, 1517, a monk named Martin Luther nailed the “95 Theses” to the front door of Castle Church in Wittenberg, Germany–decrying the Church’s sale of indulgences. This feature with MBI’s Dr. Tom Cornman and Pastor James McDonald of Providence Church looks at the reformation and its legacy for the church today. Dr. Cornman highly recommends: The Reformation: How a Monk and a Mallet Changed the World by Stephen Nichols (Crossway, 2007). Just about everywhere you turn this week, there are images of vampires, werewolves and various other monsters; some may even come to your door over the next few days. This feature with Dr. Quentin Schlutze and Dr. Rosalie DeRosset looks at the surprising value for the believer of some of the stories behind these characters. Special thanks to Mark Seignious of Northwestern College for recording the interview with Dr. Schultze. 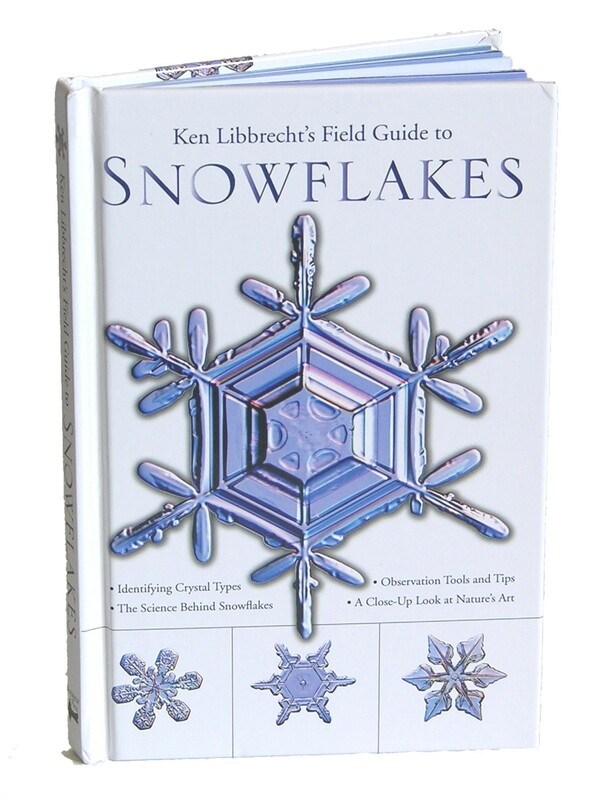 This feature is a reair of a conversation I had with CalTech’s Dr. Kenneth Libbrecht, author of: A Fieldguide to Snowflakes (Voyageur Press, 2006). In light of the first snowstorm of the season I thought it would be fun to revisit this feature on the Physics of Snow. There are many helpful books on living the Christian life in stores today. From experiencing God to living the purpose filled life, the book industry is alive and well with hundreds of titles geared for discipleship and application. 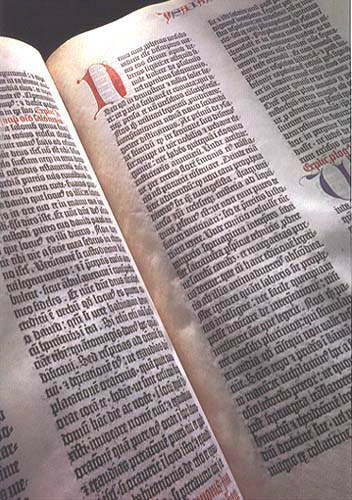 This conversation with Dr. Michael Vanlaningham looks at the book that preceded them all–the Bible. For many in the church today, it is difficult to harmonize world history and the events of scripture. 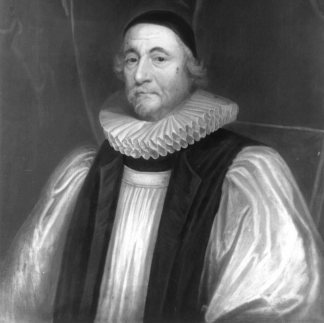 Archbishop James Ussher’s life work was to provide a chronology of nations based on the structure of Biblical chronology. This feature looks at his life and legacy with Dr. Floyd Nolen Jones, author of The Chronology of the Old Testament, and Larry Pierce, translator of The Annals of the World for Master Books. Last month ten Senators from both sides of the aisle came together to present “The New Energy Reform Act of 2008,” a proposal to reduce gas prices, lessen our dependence on foreign oil, and strengthen the ecomomy. The proposed legislation hopes to transition our economy to run on alternative fuels rather than gasoline and diesel. This feature returns to the Argonne National Laboratory as Don Hillebrand talks about being a Christian in the scientific field and introduces us to an engine that will some day burn any kind of fuel as efficently as today’s gasoline engines. Throughout the history of the Christianity, God has uniquely gifted his people to build His church. This conversation with Dr. Jerry Benjamin takes a look at the challenges and blessings of living the life of an itinerant Bible teacher. Today is a holy day for the nearly 6 million adherents to the Baha’i faith, a religion that began about 150 years ago. 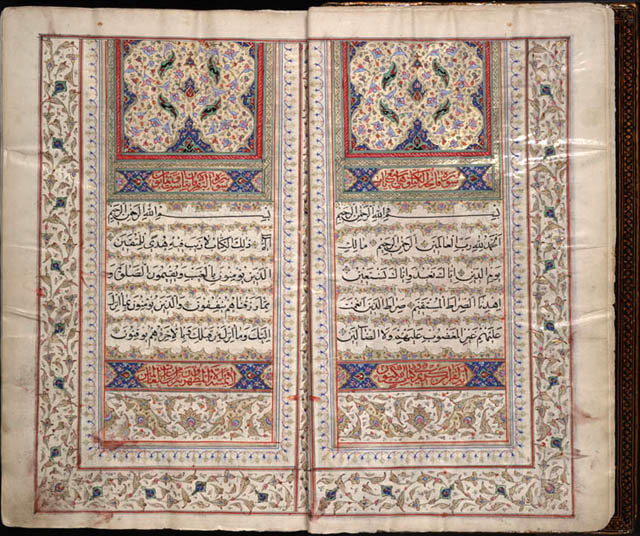 Over the last centry and a half, it has spread from Iran to almost every country in the world. This feature takes a look at the faith system as well as how we as Christians can reach out and share the Gospel in a meaningful way with those who follow Baha’u’llah. Guests include Dr. Ron Rhodes, author of The Challenge of the Cults and New Religions (available through his website) as well as Dr. Cky Carrigan, Assistant Professor of Evangelism at Southwestern Theological Seminary. For a helpful article on Baha’i by Dr. Carrigan, click here. 92 years ago today, Margret Stanger founded the American Birth Control League in Brooklyn, New York. This organization would later change its name to Planned Parenthood. What started as advocay for family planning and women’s health eventually became the largest provider of abortions in this country around the world. This report features Dr. Amy McAuley from the Lawndale Christian Health Center, as well as Denise Burke from American’s United for Life and Matt Yonke from the Pro-Life Action League.